I fight with my under eye area often. It’s slightly dry and full of darkness that I blame my mom and dad for. Because it’s such a struggle for me I’m always looking into something that might help. I got excited by the name first of all because an eye cream with balm in the name sounds great. I was wondering if this can help with puffiness and dark circles…for over $60 I was expecting a lot. Did Algenist come through with the goods? Let me tell you what after using this for a while I found to be the case. First up though here are some details you might want to know. This rich yet lightweight balm hydrates and soothes the eye area to decrease puffiness and dark circles. The revolutionary microalgae-based ingredient Alguronic Acid fights visible signs of aging. 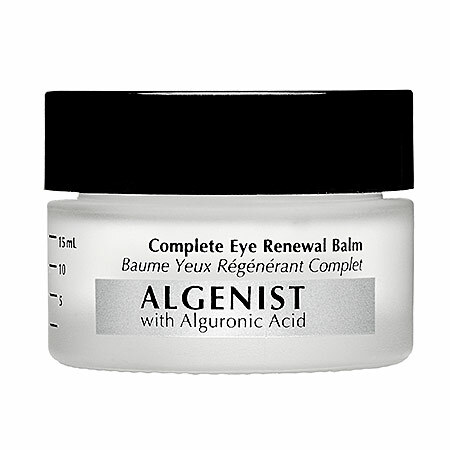 It joins complementary active ingredients to deliver renewing properties to the eye area. While pursuing renewable energy solutions, a biotechnology laboratory in San Francisco unexpectedly discovered the powerful regenerative properties of Alguronic Acid, the bioactive compound available only in Algenist products. - Skin density (suppleness, elasticity) is restored in 86% of subjects. - Skin radiance is boosted in 93% of subjects. - Deep wrinkles are minimized in 78% of subjects. - Skin is noticeably tightened and lifted in 81% of subjects. So the secret ingredient for my eyes is vitamin C. Well it’s in here. I noticed less puffiness and a lot of help with under eye hydration. I actually prefer using this on my eyes at night. Because its a balm the texture is rather thick so this doesn’t work well with my concealer during the day. I’ve tried with all of them and if you have some fine lines and are prone to creasing then I’d suggest you use this at night also. I know when it comes to eye creams this is an expensive one. I think that this is going to be the best fit for someone that wants some help with puffy under eye skin and dryness. If those are your main problems this is going to be a good fit for you most likely. I think that I’ve used products that have helped with my under eye circles more than this so if thats your main issue then you might be able to find something less expensive. I feel like this is a great product to use along with one of my favorites Tarte’s Maracuja C-Brighter Aging Eye Treatment. That is my go to product for help with under eye discoloration. I use the Tarte product in the morning and I literally lather up my eye area with Algenist Complete Eye Renewal Balm at night. They are the perfect combo! If you are a Sephora shopper take a look at the Algenist sets they have exclusively for a limited time online. 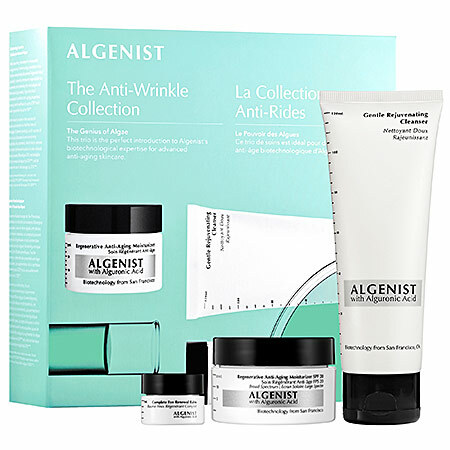 There are a few of them available but the most inexpensive one is the Anti Wrinkle Collection. It’s $52 and has the Eye Renewal Balm along with a cleanser and moisturizer. Thats a great way to see if the eye cream is a good fit for you! I have another product from Algenist to show you soon. 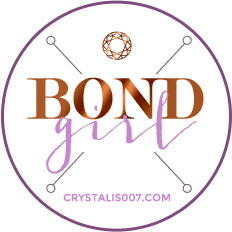 Let me know if you have a favorite product from them! I’m so late on this one, but got so darn excited because i’ve been using this product for the past week, and i can tell you i absolutely adore it. You’re right, it is hydrating and the eye area feels like a soft cloud. It did reduce a little the darkness around my eyes (just one week test). To me this is a win win product, the price…not so much. But well, you pay for what you get and so my piggy bank will be soon loosing his life. I’m so glad it reduced the darkness. Thats great!